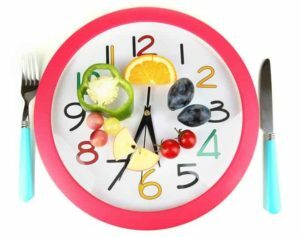 It’s not just what you eat, it’s when you eat There is some fascinating research into the chronobiology of eating. Researchers are finding that if you eat at the wrong time then there’s no point to a … [Read more...] about What is Chronobiology? Are you noticing mood changes? Are you anxious? Are you feeling depressed? Are you feeling tired and lethargic? Are you plagued by monthly mood swings? There can be one or many causes/triggers for … [Read more...] about Mood Changes and Mood Swings: Is it all in the mind? Could mood swings be linked to low iron? Mood swings can play havoc with women's lives, not to mention their relationships. What about you? Are you experiencing any of the following? Low mood/mood swings to the point it is affecting … [Read more...] about Could mood swings be linked to low iron?